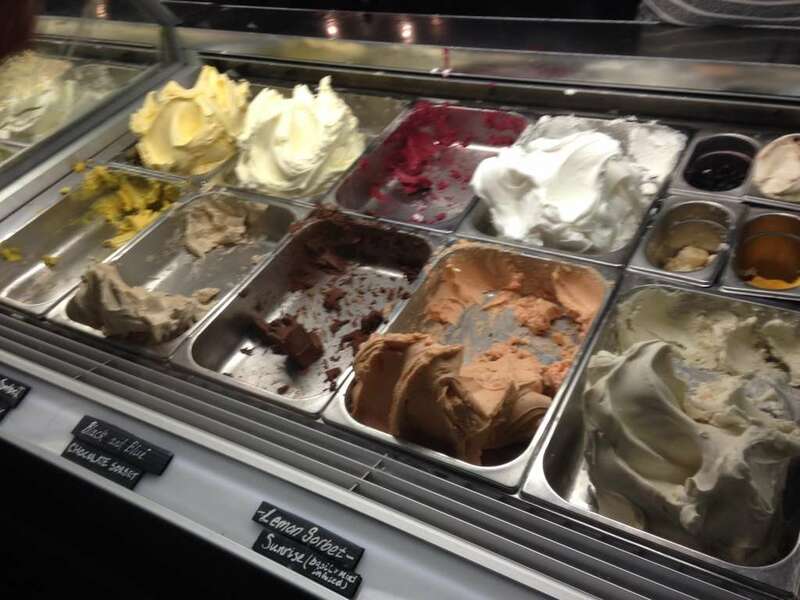 Best gelato in Sydney! Just up the road from home... very dangerous. Love it. Better than Messina? Them's fightin' words! This ice-cream is the best I've ever had. Its silky texture is unsurpassed. 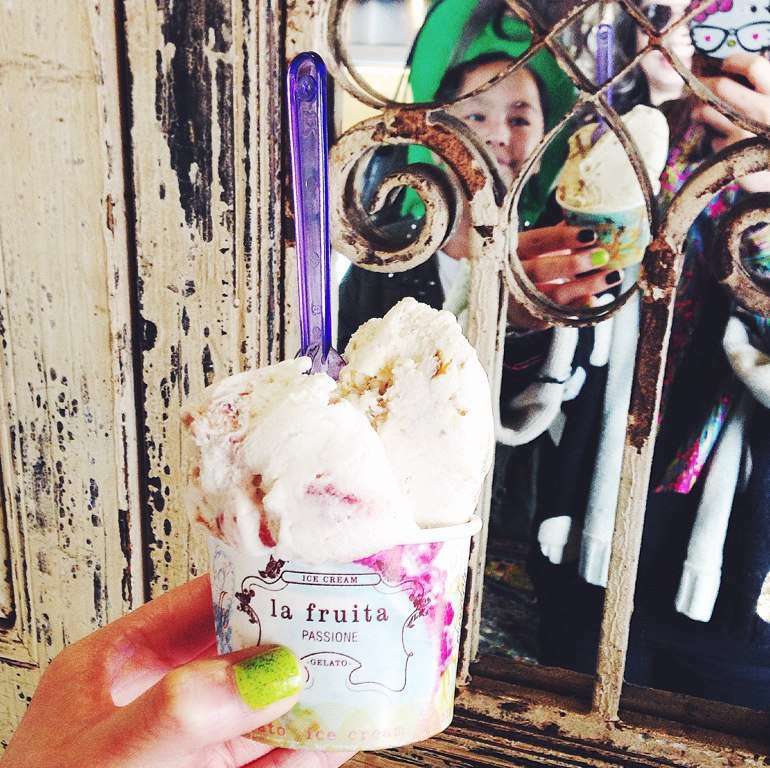 Award-winning gelato and you gets lots of it! 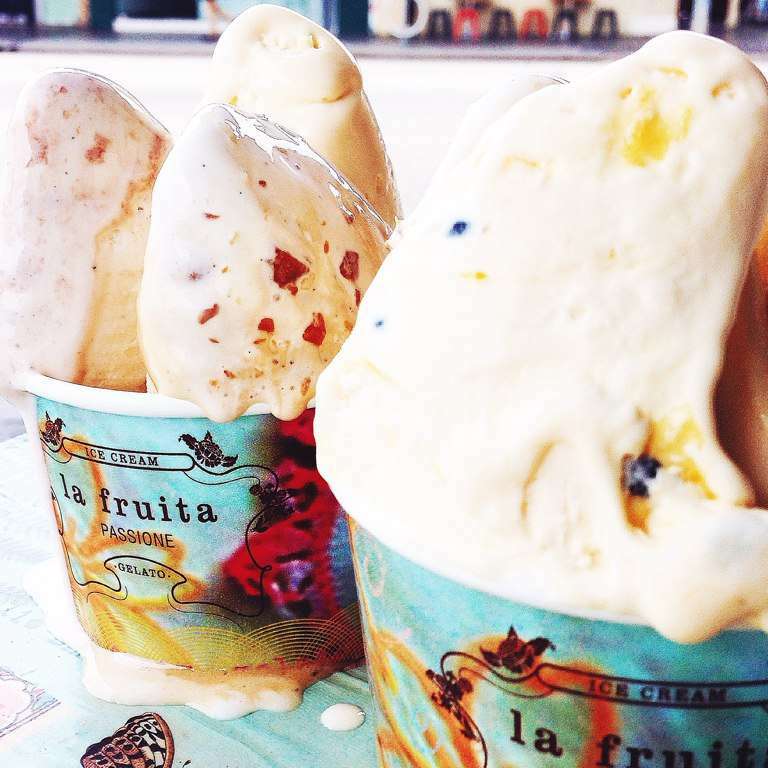 $5 gelato with the choice of two flavors? yes please! Popcorn flavored gelato... best flavor ever, and best of all its all natural and made right there in the shop! Believe the hype! Creamy delicious.